Epic Games is continuing to make some surprising plays, as it just snatched up a few more big titles for its nascent digital storefront in the form three formerly PlayStation exclusive games. 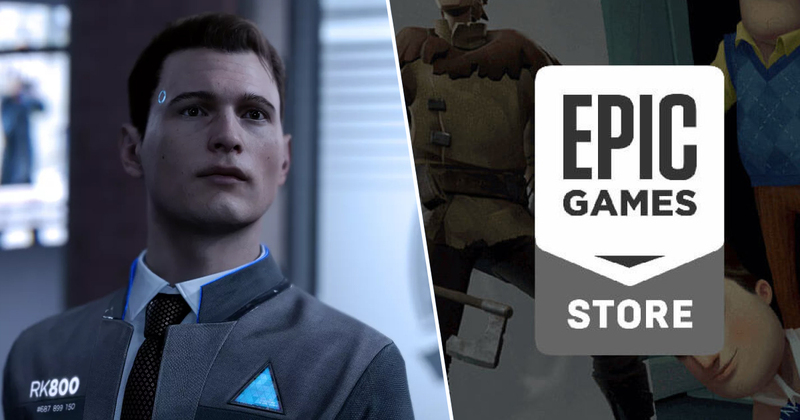 Quantic Dream’s divisive trifecta of story driven adventure games, Beyond: Two Souls, Heavy Rain, and Detroit: Become Human, will all be coming to PC as Epic Games Store timed-exclusives. You can check out the announcement trailer, which also shows off a slew of other impressive titles, below. Previously, the only place to play Beyond and Heavy Rain was on PlayStation 3. 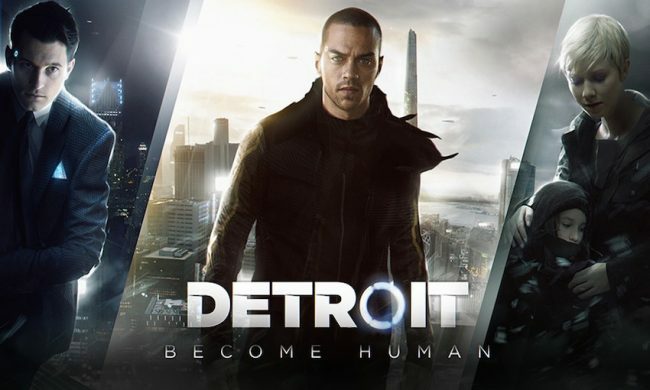 Later on, PlayStation 4 saw the release of Detroit: Become Human, and the previous two games eventually made their way over. But things change, and after being a PlayStation-exclusive developer for 12 years, Quantic Dream announced earlier in the year that it would be going multi-platform. It’s currently working on a new, cross-platform game engine which will allow it to more easily release multiplatform games, but it hasn’t ditched PlayStation completely. While the above Quantic Dreams have their fans, and have gotten plenty of critical acclaim, they’ve also drawn their fair share of criticism over the years. While I personally loved large parts of Detroit for example, I’m also painfully aware that the heavy-handed parallels between “android rights” in the game and the actual civil rights movement could have been done a hell of a lot better. Whether Quantic Dream fans throw their toys out of the pram in the same way some Metro players did over the Exodus situation remains to be seen, but I doubt it. Because, and I can’t stress this enough, this move makes no difference to anyone who has already enjoyed these games on PlayStation.